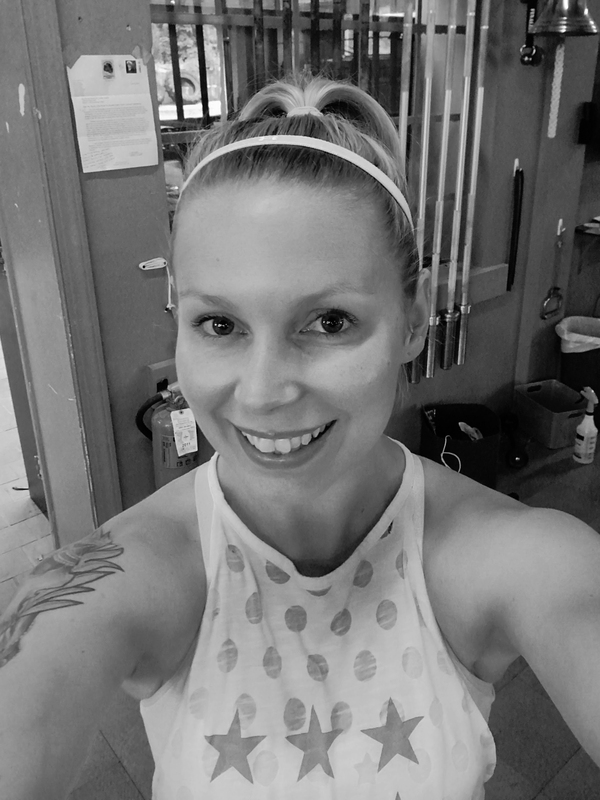 HaLeigh Abbott was introduced to Crossfit through The Weekly Fight: A non-profit started at Crossfit Inspire that provides a supportive community for veterans and veteran families. As the wife of a combat veteran, HaLeigh and her husband were drawn to the mission of The Weekly Fight, and the positivity of the Crossfit community. HaLeigh pursued her Crossfit Level 1 certification to support The Weekly Fight, and to support anyone fighting their own battle.